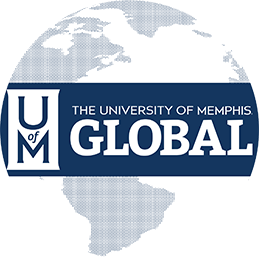 The Master of Arts in Liberal Studies program at the University of Memphis allows students to customize an interdisciplinary course of study. Within this program, students are able to achieve specific personal and/or professional development goals and to turn valuable skills, generated through unique developmental opportunities outside the classroom, into graduate credit. 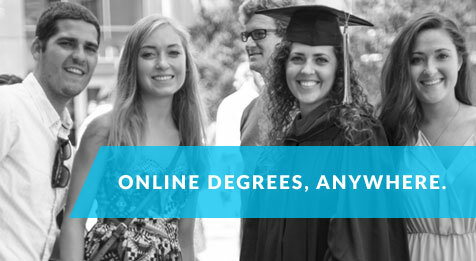 The MALS degree program is a 33 semester hour course of study. Applying for admission involves two simple steps: Applying to the UofM Graduate School and reviewing the MALS application, which includes submitting an application essay and two sealed letters of recommendation.